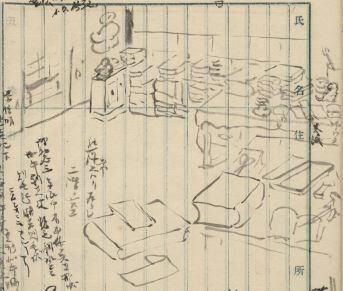 The Association of Minakata Kumaugusu Archives has been conducting primary researches and cataloguing of materials and collected books housed in former residence of Minakata Kumaugusu (1867-1941), Tanabe, Wakayama, from 1992 to 2005. * Notice: this site is still under development. Missing contents or dead links may occur occasionally. is not allowed without an explicit agreement with our association. This site has been visited approximately 00000001 times (since April 2002). This web site has been on the net since April 2000.